If there is one supercar manufacturer that is making waves at the moment, it has to be Koenigsegg. Our favourite Swedish marque is always of interest, and the new Koenigsegg Jesko – complete with 1600bhp and all sold already – was one of the acknowledged stars of the Geneva Motor Show. 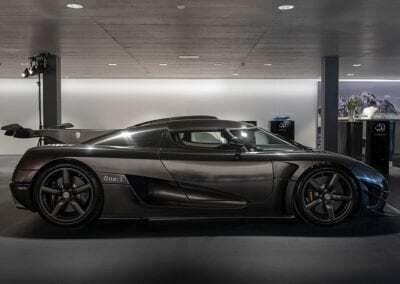 Now, another Koenigsegg has shown up on Switzerland. A new dealership in Lucerne, named Carage, has a very special model on show. This is one of only seven of the Koenigsegg One:1 model, but it’s a very special one with a unique history. 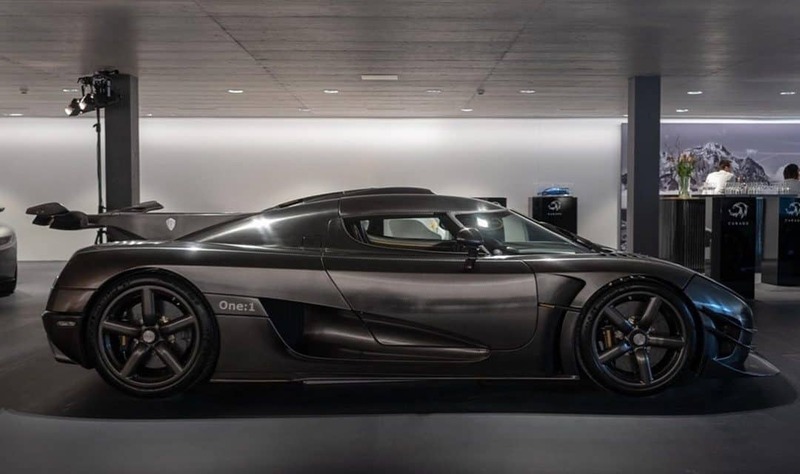 This is the Koenigsegg One:1 that was driven in an attempt to wrestle the Nürburgring production car lap record from the Porsche 918 Spyder in 2016. The Porsche had set a time of 6 minutes and 57 seconds around the fearsome 14-mile circuit in the mountains of Germany. 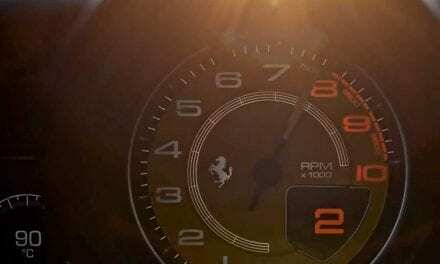 Christian Koenigsegg reckoned the One:1 could do it in 6 minutes 40 seconds, so an attempt was made. 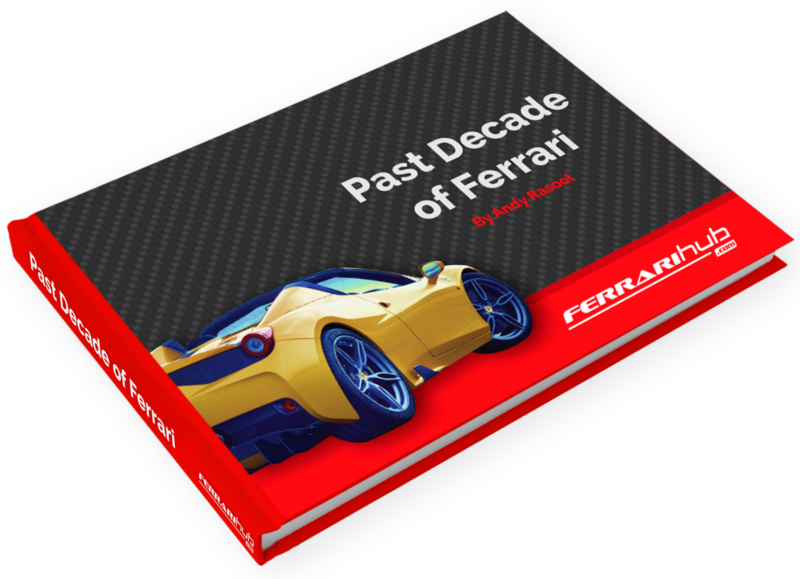 During the run, and at extremely high speed, the car’s ABS system failed, sending this very rare machine into the crash barriers, before it was launched over 70-feet in the air, and crashing back to earth in flames. 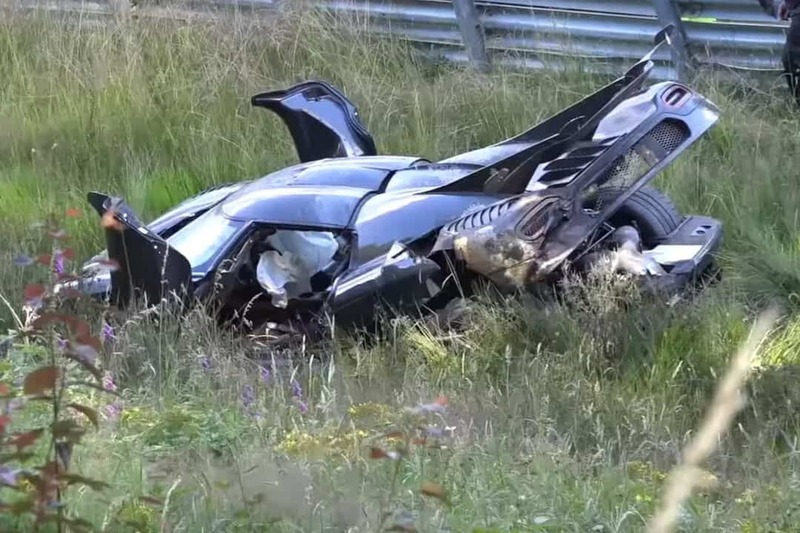 The driver emerged practically unscathed – a quick visit to hospital saw him checked over and released that day – but the One:1 was severely damaged. 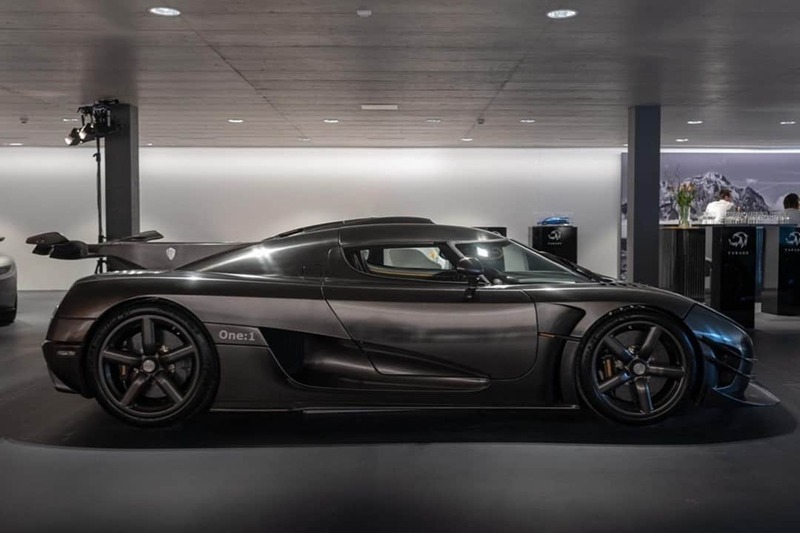 Koenigsegg promised at the time that the car would be fully rebuilt, given it is just one of 7 that will ever exist. After a tortuous three-year rebuild, a period during which Koenigsegg has rapidly expanded its facilities, has been manufacturing the magnificent Agera and Regera, and has also been fully hands-on with the development of the Jesko, the Nürburgring One:1 has been restored to perfection, and is on show in Lucerne proudly. There is no word yet as to whether another attempt on the lap record will be attempted. 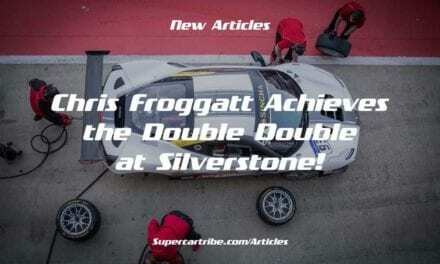 Chris Froggatt achieves the Double Double at Silverstone!